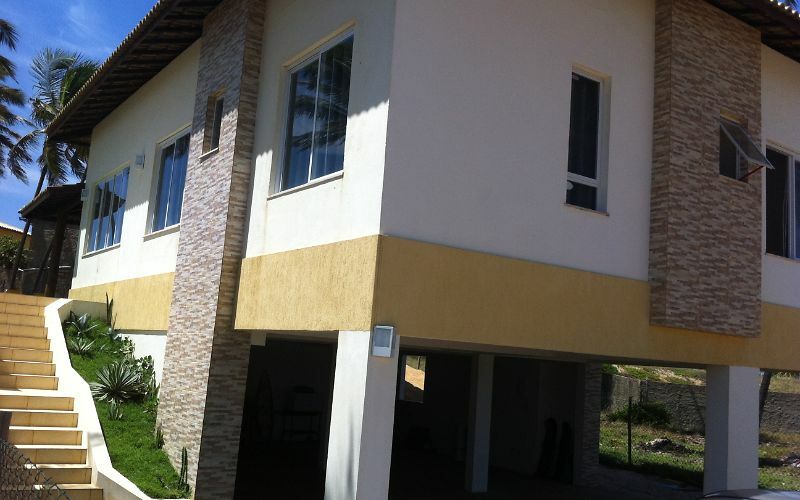 HOUSE with 3 SUITES, living room, kitchen, utility room, balcony, toilet, garage for 4 cars, by the sea, SHOWER. 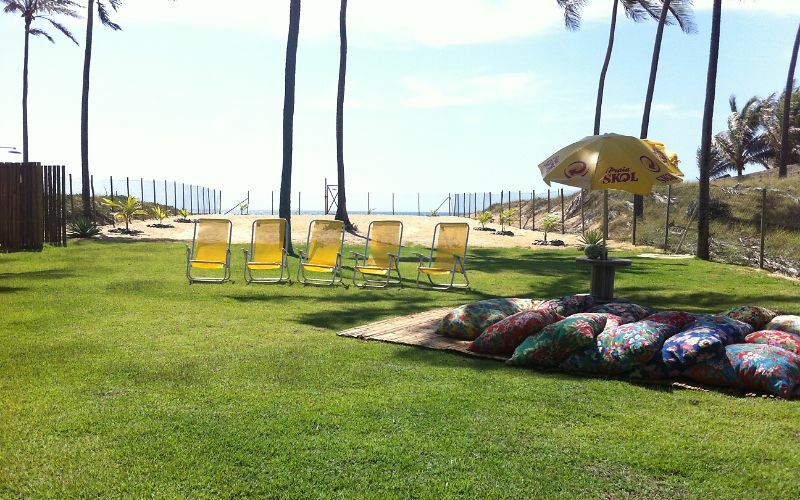 WE ACCEPT a MAXIMUM of 6 PEOPLE, NO PETS. 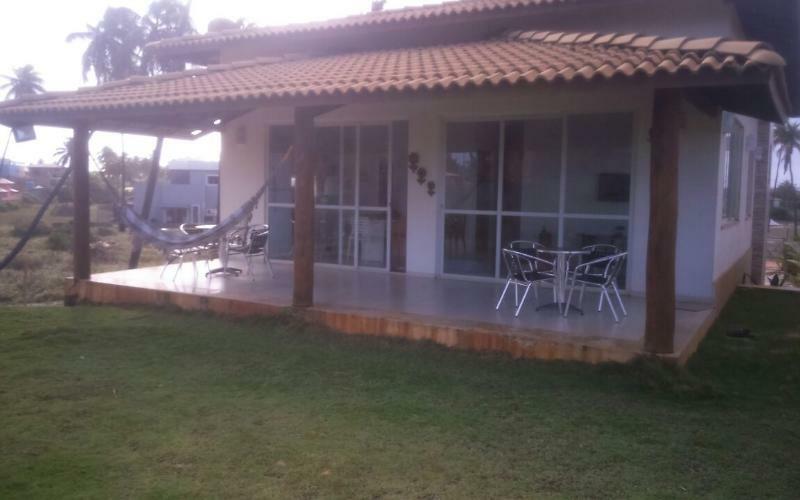 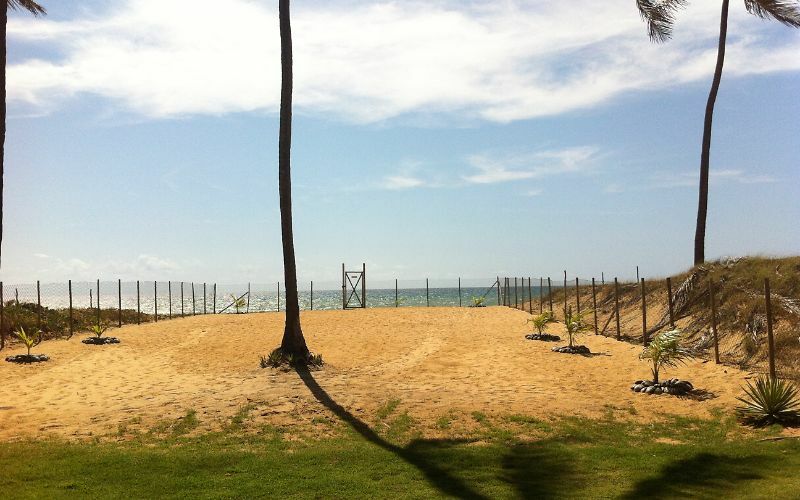 The House is LOCATED in PORTO DE SAUIPE, is 10 MINUTES FROM the COMPLEX of SAUIPE, WE HAVE POND WITHIN the CONDOMINIUM, dunes, beach, River, 20 MINUTES FROM PRAIA DO FORTE, for rest and an EXTENSIVE AREA FREE to ENJOY the nature.